Stimulation may help to prevent opioid addiction before it starts. Spinal cord stimulation was found to help decrease or stabilize opioid use in patients with chronic pain. A spinal cord stimulation system consists of an implanted device that transmits low levels of electrical energy to nerve fibers, interrupting pain signals as they travel to the brain to reduce pain sensation. 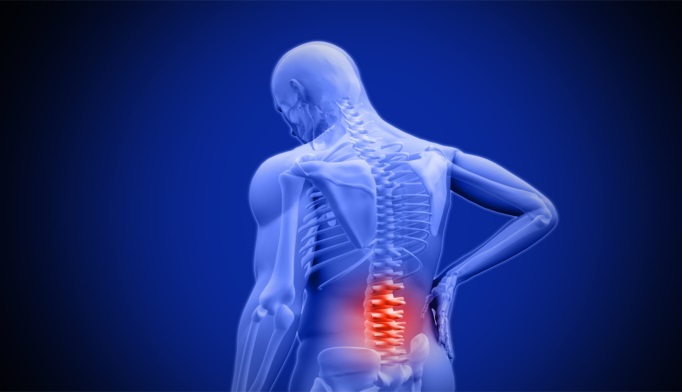 Researchers evaluated opioid usage data in 5476 chronic pain patients prior to and after receiving spinal cord stimulation implant by assessing private and Medicare insurance claims data. They found that spinal cord stimulation therapy was effective for patients at any level of opioid usage before implantation. The average daily opioid use was lowered or stabilized for 70% of patients receiving a successful spinal cord stimulation system vs patient use of opioids before an implant. Patients who had a successful spinal cord stimulation implant had significantly reduced opioid use 1 year post-implant whereas patients who removed their implant saw an increase in their opioid use again over time. Specifically, 93% of patients who continued on spinal cord stimulation therapy had lower average daily morphine-equivalent doses vs patients who had their implants removed.